Unfortunately there are numerous accidents on the UK’s roads every day. This is why it is very important to keep a vehicle first aid kit to hand, in case there is an incident and urgent medical attention is needed.  Here at UK Safety Store you can choose from a selection of vehicle first aid kits, which really could mean the difference between life and death.